Meze - fingerfood, appetizers and small plates for dipping, to savor and share from the Greek Mediterranean table. 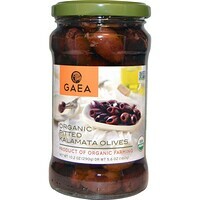 Handpicked from organically cultivated trees, these superb Organic Whole Kalamata olives are plump and full of flavor. 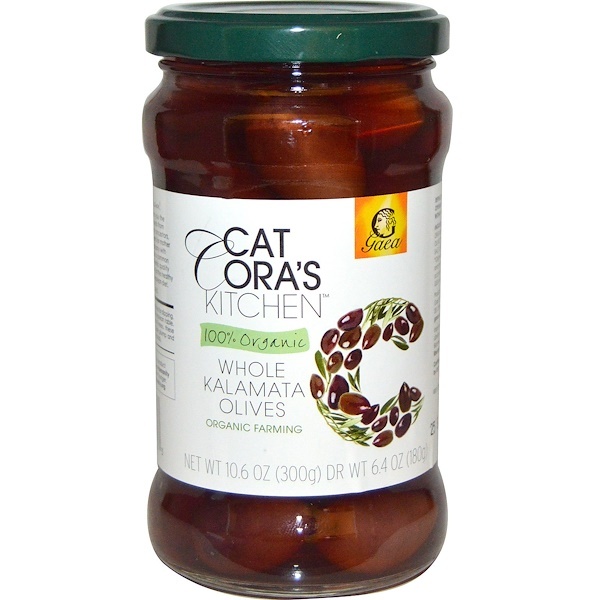 Eat on their own or add to salads. 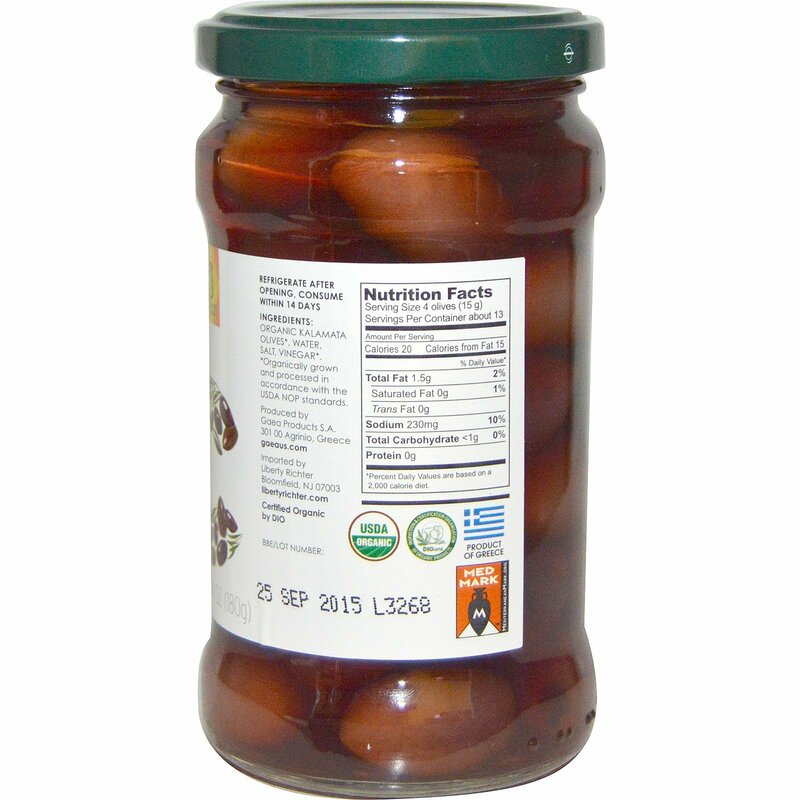 Kalamata kalamata olives*, water, salt, vinegar*.